Ableton_pro's Blog | "Don't die with the music still in you"
Ableton_pro's Blog "Don't die with the music still in you"
If you want to learn Bitwig on your own or have the ability to follow my upcoming tutorials, you can download a demo of Bitwig here. 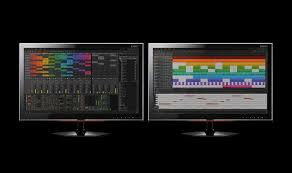 The demo does everything in Bitwig’s arsenal except save or export. Personally, this type of demo software is the type I prefer. 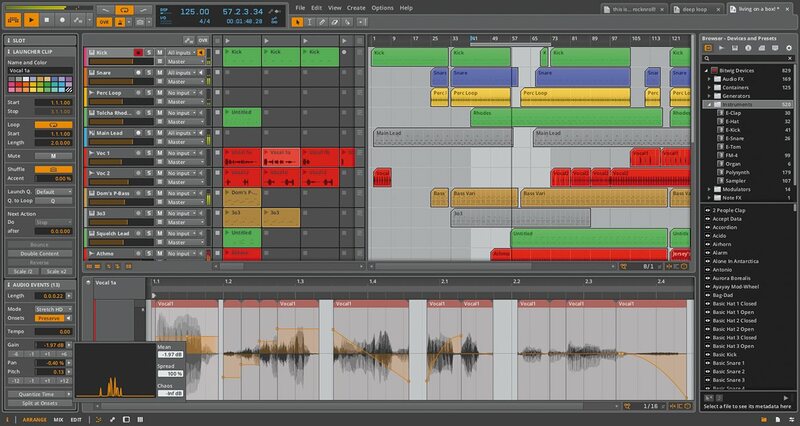 There’s no timelimit, you can take as long as you need to play with Bitwig and learn all you can. 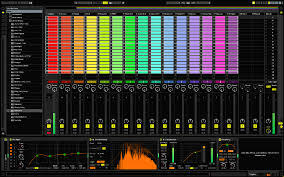 Keep in touch, let me know what you think of Bitwig and how I can make my tutorials as effective as possible. Well, there’s a new DAW in town and it’s a gunslinger. 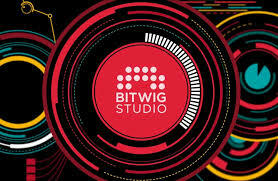 Bitwig Studio, developed by some of the people from ableton, is out and ready to hit the ground running. I’m currently in the process of dissecting Bigwig for a set of tutorials, probably ready in early May. I’ll be posting my progress so check in often to get in on the ground floor. Oh yea, it’ll be absolutely free. Yes, free. well, here I am. Good looking as ever (uh huh). Oh, disregard the dude in parenthesis, it’s just my evil twin. (Oh, bite me). Not now, there are people watching.